Helicoverpa armigera is a polyphagous pest of major importance. Mature larvae are recognized with broadly stripes of yellow, green or brown. The adult moth is yellowish, with brown markings and a 1-1/2 inch wingspan. 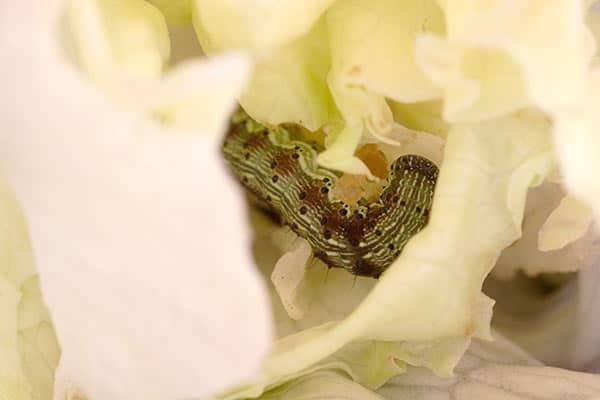 It has a high reproduction rate and its capacity to develop pesticide resistance. Feeding holes on leaves, buds, growing points, flowers and fruit. Frass- solid larval insect excrement.